Lucky for all of our female readers, The Bachelor season 19 is back for 2015. 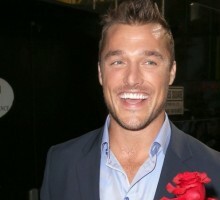 The popular reality TV show features handsome Iowa farmer Chris Soules as he looks for a lasting relationship and love life. 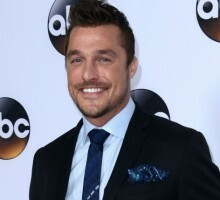 On our Chris Soules – Season 19 page, you will find the latest celebrity news about the single celebrity bachelor and his time on the show. You’ll discover how he felt during his first date night, which contestants raged with jealousy, and more. You’ll also find expert dating advice on how The Bachelor is changing the world of dating. 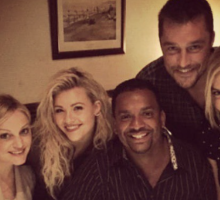 You won’t want to miss the latest celebrity news surrounding the biggest reality TV show on air!